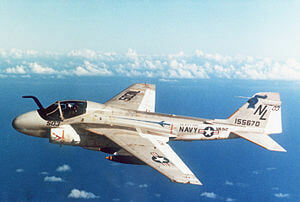 The Gnat was designed to be small and economical, yet capable of high performance. 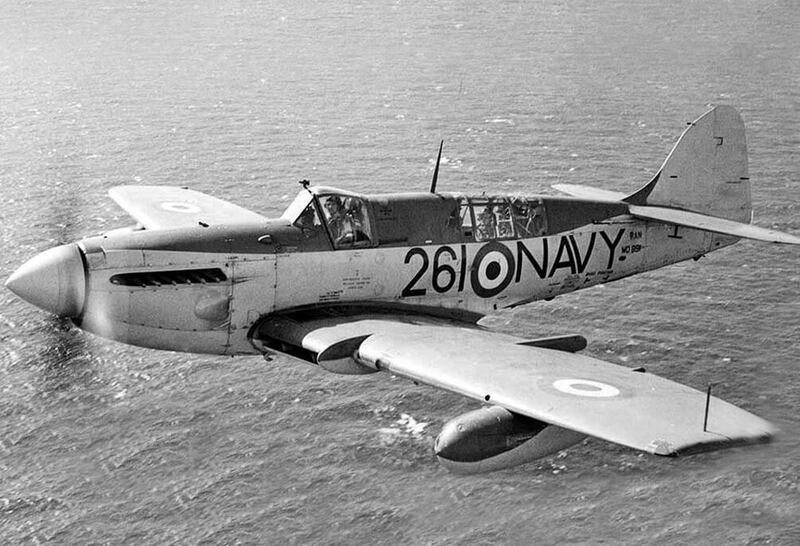 The prototype first flew in 1955, when it demonstrated performance impressive enough to warrant the manufacture of six test aircraft for the Ministry of Supply. 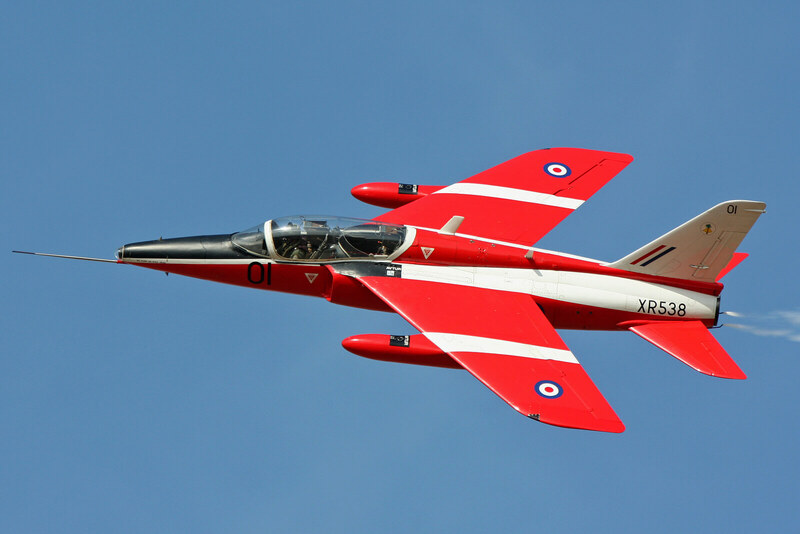 However, the British government subsequently lost interest in the Gnat as a possible fighter, deciding instead to employ it as an advanced two-place trainer. For that role, Folland installed a second seat, a larger engine, a different wing and tail, and revised control-surface installation. The plane entered production as the Gnat T.Mk1 but not until Folland was taken over by Hawker Siddeley at the insistence of the British government. 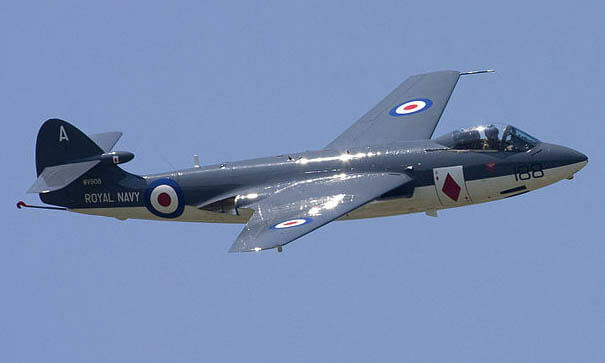 In the meantime, however, Folland sold 13 Gnats to the Finnish Air Force, which kept them in service until 1974. 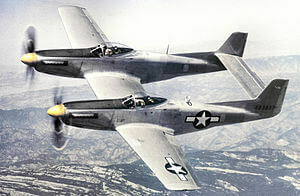 Two Gnats were also sold to Yugoslavia, but the bulk of sales went to India, which purchased 40 airframes in various stages of completion and built another 175 under license. 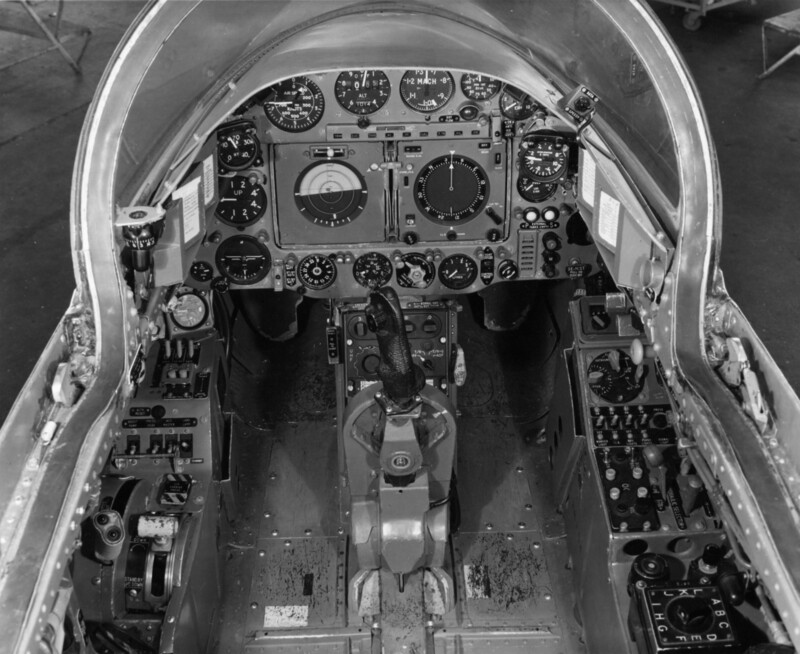 The title includes three flight manuals (titled Pilot’s Notes) for both single and two-seat versions of the Gnat, has been scanned from the original manuals and retains any colour pages. 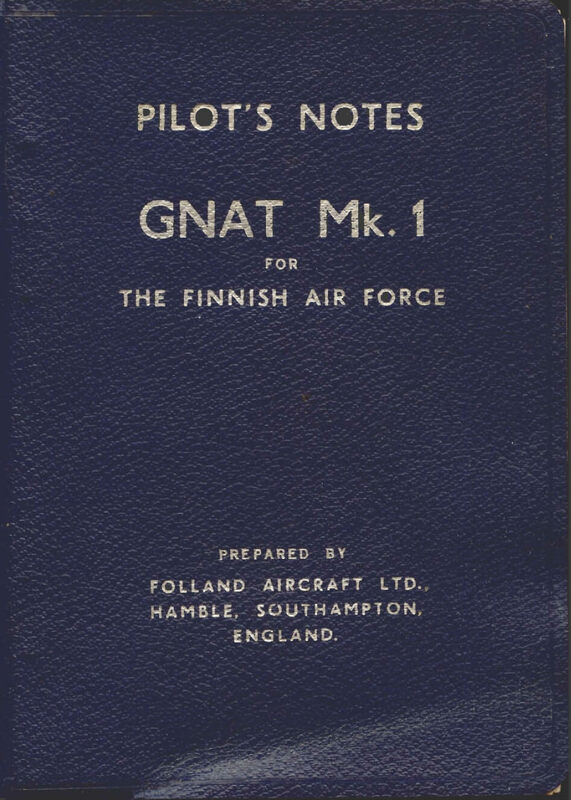 Manufacturers Pilot’s Notes for the Gnat Mk 1 for the Finnish Air Force, dated 1958/60, with approx 129 pages. RAF Pilot’s Notes for the Gnat T.Mk.1 (Development Batch), dated Nov 62 with approx 288 pages. 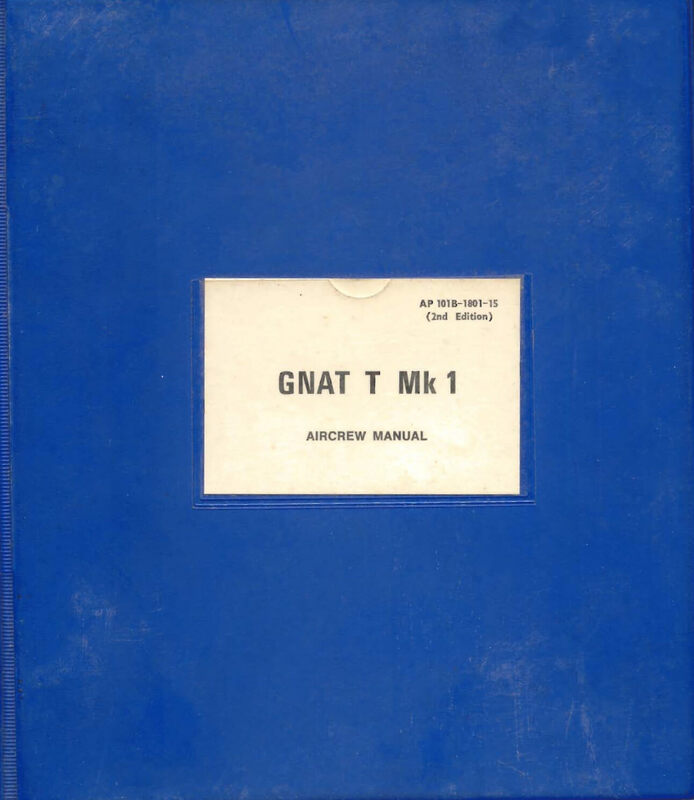 RAF Aircrew Manual for the Gnat T.Mk.1, AP 101B-1801-15 2nd Edition dated Dec 76, with approx 190 pages. RAF Operating Data Manual for the Gnat T.Mk.1, AP 101B-1801-16 at A/L4 dated Feb 75, with approx 87 pages.